A blog where I will post blurbs about my autism, my artwork and my writings on a regular basis. 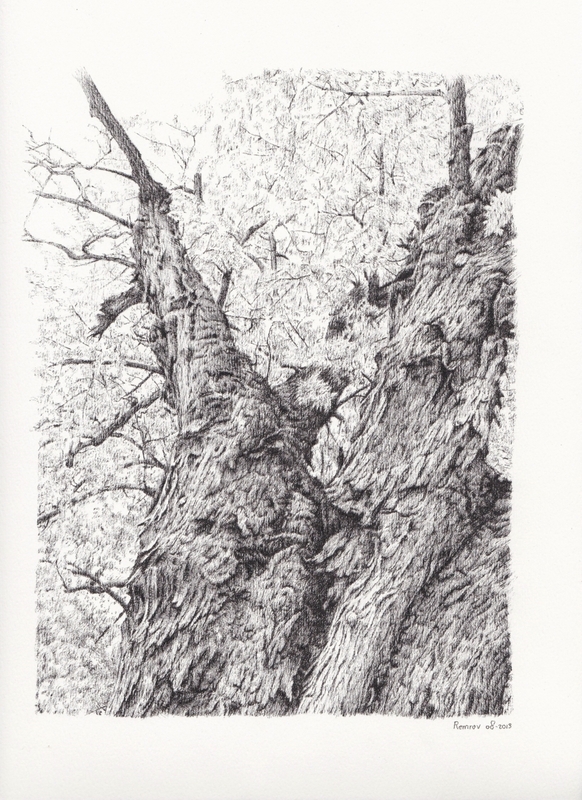 I have finsihed my third tree pen drawing. All three of them are for sale. Take a look at my art website for more information. I love the details,great work! Wow So much detail! This must have taken you ages to create, no? Yes, it took quite long indeed to create, around 20 hours. You have great talent, Heidi. Your trees are very detailed, and I loved your Koalas. Thank you very much Rick! Your drawings are wonderful Heidi. I love the perspective in this one. Thank you very much. Nancy! My name is Remrov. 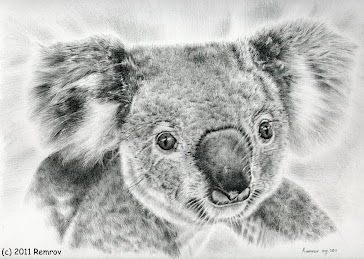 I'm an autistic savant and pencil artist who specializes in photorealistic pencil drawing of mainly animals. Because of my autism I see the whole world in tiny little details. My drawings tend to be this way too, very precise and detailed. 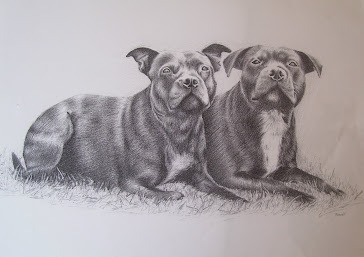 Drawings by Remrov (it is forbidden to copy any of the images without the artists permission).. Awesome Inc. theme. Theme images by RBFried. Powered by Blogger.